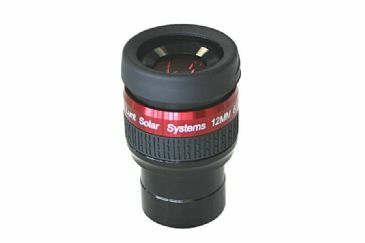 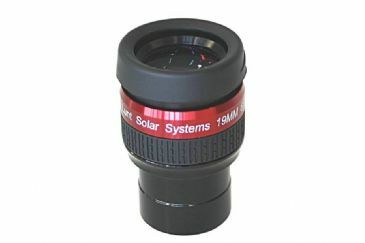 Buy Lunt Solar Systems Eyepieces from out Hertfordshire UK based showroom or order online with free mainland UK delivery. 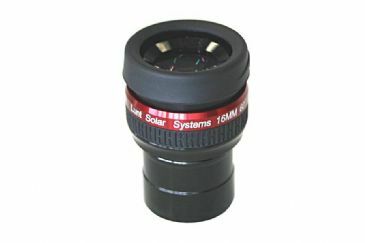 Lunt Solar Systems does everything possible to match the quality of each optical component in their systems for maximum performance. 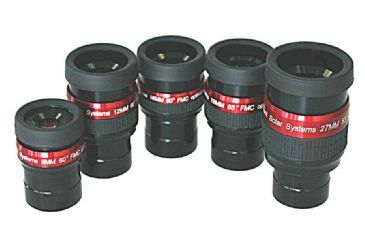 These eyepieces are coated with the same anti-reflective coatings as on the etalons. 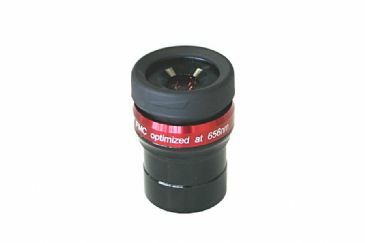 The anti-reflective coatings reduce ghosting and glow and aid in providing darker background. 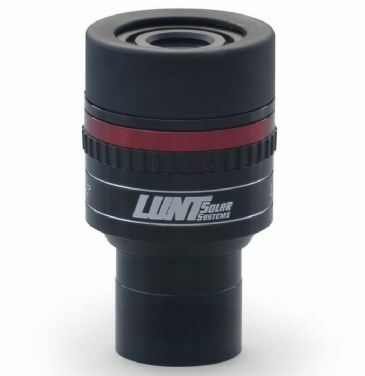 Given the optimization in the red end of the spectrum, LUNT eyepieces will also work very well for night time observing. 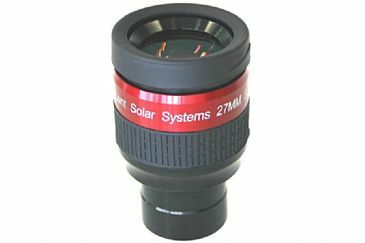 Lunt Zoom Eyepiece 7.2mm - 21.5mm 1.25"